Will I be able to perform while attending group classes? 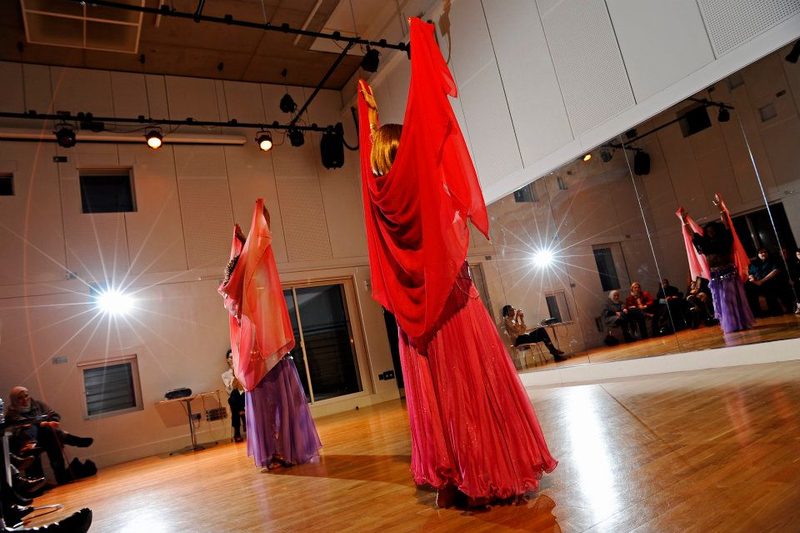 Yes, we constantly work new student choreographies to perform both in haflas and belly dance events. The Pure Belly Dance is regularly invited to dance in festivals and special events where some students also have a chance to perform. However, if students wish to perform it is essential to attend rehearsals and classes regularly. If we are working on a show and you miss 2 lessons/rehearsals or more, you will not be able to perform on that show.